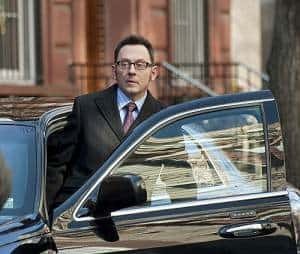 If you happened to be watching CBS at all this past week then you might have seen the promo ads for this episode of Person of Interest. In those ads, there were numerous scenes of either Reese or Finch awkwardly dealing with a baby in that very broad sitcom-y sort of way�the humorous horrors of changing diapers and whatnot. The full episode that aired last night was something that was far beyond what viewers may have been expecting. What happened then that made the episode more than some two men and a baby farce? But let’s put all of the pieces in position first before we play the game. Elias’father, Gianni Moretti, was released from prison in the first scene of the episode. 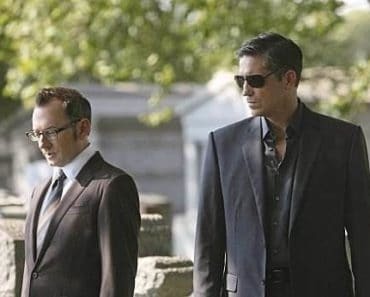 He’s being targeted by his son and so Carter spends most of the episode trying to keep him safe with Reese’s assistance. Apparently, Moretti was one of the off-screen numbers from the Machine that the show sometimes deals with. Once he’s tucked away at a safe house, following a thwarted kidnapping attempt thanks to Reese and his skill of shooting first and…well just shooting first, Moretti takes a backseat to the new POI, Leila Smith. As you probably guessed from those promos, Leila Smith is no ordinary POI as she was taken in by a clinic not long after she was born. It quickly becomes apparent that little Leila is a target, but it’s less apparent as to why that is so all Finch and Reese can do is keep her safe as they try to figure out what her story is. Initially, they believe Leila to be the outcome of a tryst between the heir of a huge fortune and a secretary who worked for the company. That theory is quickly disproved when Reese tails Bradley Petrosian and spots him kissing someone else�another man. I just want to applaud the CBS drama department for not being afraid to show something like that, or for resisting the urge to try to sensationalize it. They had something similarly tasteful with Alicia’s brother on The Good Wife this year. Never did I think that of all the main broadcast networks, that CBS would find their way to being one of the more progressive. Once that option is gone, it becomes clear that it was Bradley’s father who had the baby with Claudia Cruz. 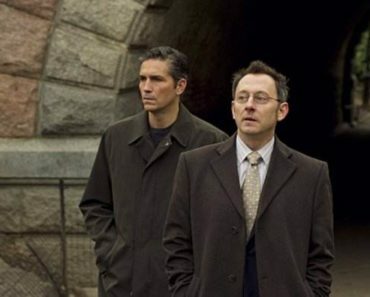 But what would Person of Interest be without its twists? It turns out that Mr. Petrosian slept with the secretary, but it was Mrs. Petrosian that arranged for Albanian human traffickers to come in and clean up the mess. That includes hiding Claudia’s body with quick dose of arson after Mrs. Petrosian killed her husband’s mistress. At one point, the thugs catch up with Finch who has Leila and they take her from him so that they can take her out of the country. Then it becomes a race against the clock for Reese and Finch to save baby Leila and put her in the caring hands of Claudia’s family. 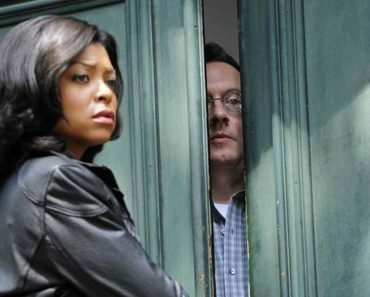 While this is going on, HR is putting the squeeze on Fusco to deliver the address of Moretti’s safe house. You have to feel sympathetic toward Fusco being put into this situation. It’s evident that he doesn’t want to be that corrupt cop again, or for Carter to find her way into HR and Elias’cross-hairs. 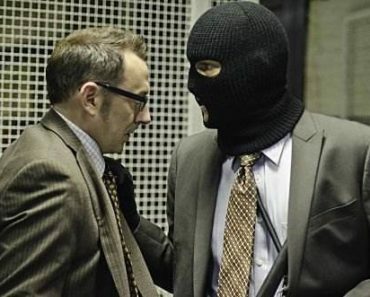 He’s playing a dangerous game holding out like he did in this episode however, and I think that his trouble has only just begun when it comes to having betray Carter and anyone else HR wants to harm in the name of keeping himself out of prison. He really has gotten the short end of the stick for working with Reese and Finch. 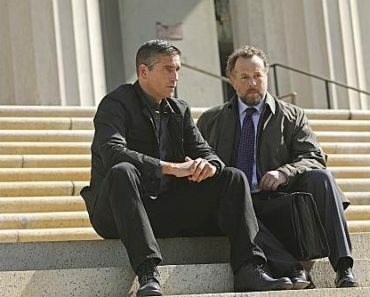 But it isn’t Fusco that gives up the location of Moretti�Reese is the one who talks instead. Put in his position, I doubt that many people wouldn’t have done the same as he gave up Moretti in order to save Leila. In fact, Reese coming to Elias for help in getting Leila back from the human traffickers was the best part of the episode. We got to see an unlikely alliance among two people who have this weird sort of mutual respect for each other. At least that’s how it seemed at first, but Elias has very clearly sent John a message about making assumptions about what he will or will not do. Reese gambled with Elias’ ethics and lost when he and Leila were locked into the back of a refrigerated truck with a baby monitor inside so that Reese could give Elias the location of Moretti. Elias wasn’t in this episode much, but the little that he was happened to be some of the most compelling scenes. It’s all down to Enrico Colantoni and the obvious blast he’s having in playing the role�watching at home has become as much of a blast for the audience as a result. Elias received Moretti and the cop at the safe house got a bullet for his troubles all because Reese was forced to talk. To Carter, that was just too far as she told Reese she was done working with him and Finch. I get that she was emotional after a fellow cop was hurt, but honestly she’s better off working with them than she is without. I have a feeling that she’s going to start to turn on Fusco as well who definitely wasn’t very smooth at not acting like he wasn’t spying on her the entire time she dealt with Moretti. Once Leila was safe with her grandparents there was another little, ‘�will that ever be us’moment with Reese and Finch envying the facets of a more normal existence such as having and raising a child. They have a lot more work left to do before that day can ever come for either of them (and it was actually Reese who spent the episode with the stronger paternal instinct). Besides, they’re going to have to prepare themselves because things are going to get a whole lot worse in the city and someone’s going to need to be around to try to stop Elias on that day. Excellent review. I felt like you REALLY watched the episode. Some of the reviews that I have watched, left me wondering if the reviewer and I watched the same show. You GOT the whole show. You understood all the characters, what they were going through, how they interacted with each other….and the series story arc of Elias. Thank you for obviously enjoying a show that I love! 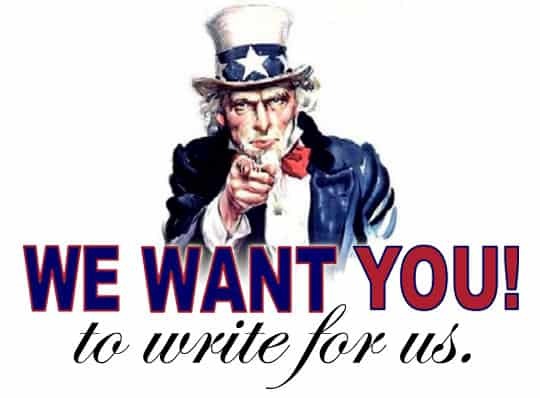 Looking for more reviews after we get through this darn March Madness. Good review Keysh. I loved it the episode, every scene and every twist in the way.